Holidaymakers visiting beaches and leaving behind their bottles, food packaging and cigarette butts on the sand directly contribute to plastic getting into the ocean. Ironically, the tourism industry that has enabled more people to visit beautiful beaches is suffering as the growing problem of plastic pollution is turning visitors off destinations where the problem is most visible. 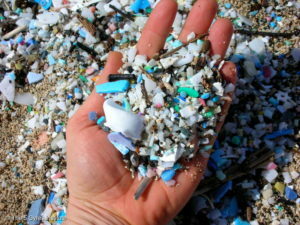 Help us end ocean plastic pollution.